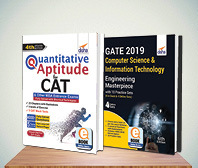 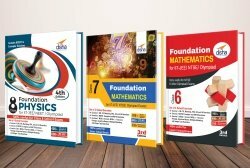 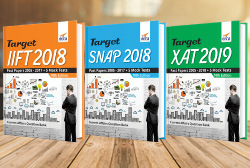 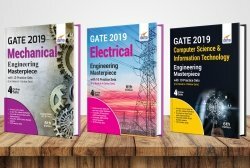 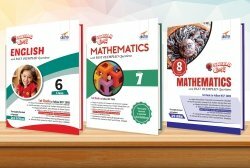 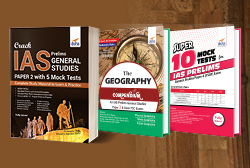 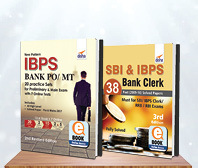 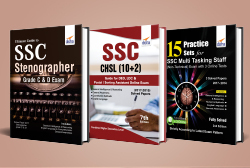 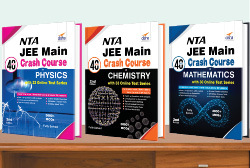 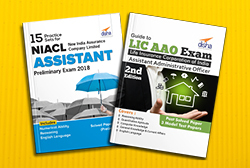 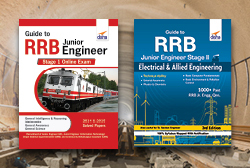 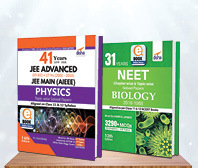 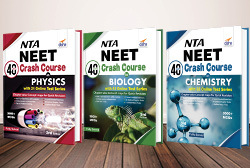 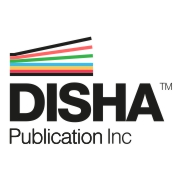 The set of 4 books for Class 12 Commerce Stream has been prepared as per the new CBSE pattern with 33% Internal Choices as per the release of Sample Papers in November 2018. 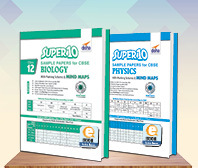 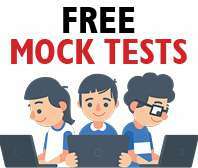 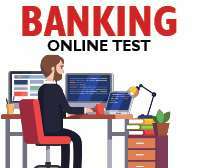 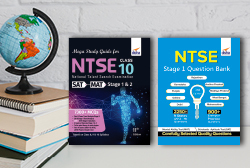 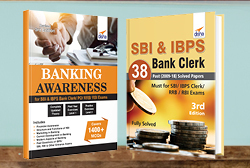 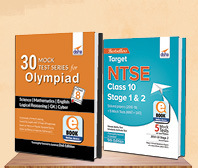 The combipack provides 10 Sample Question Papers each for CBSE Class 12 Business Studies, Accountancy, Economics & English Core for the March 2019 Exam designed exactly as per the latest Blue Prints and Sample Papers issued by CBSE. 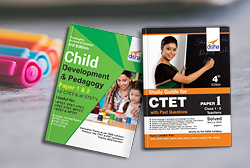 Each of the Sample Paper provides detailed solutions with Marking Scheme. 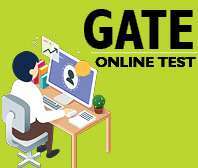 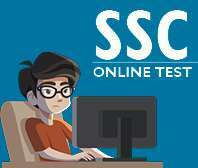 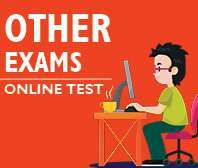 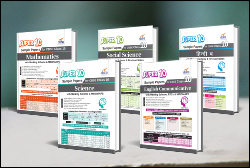 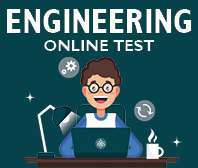 Further the books provide 2017 Toppers Answer Sheet issued by the CBSE Board, 2018 Solved Paper with CBSE Marking Scheme, Latest Blueprint in each subject. 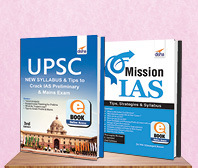 The book also provides Mind Maps/ Revision Notes which will help you in revising the syllabus quickly before the exam.